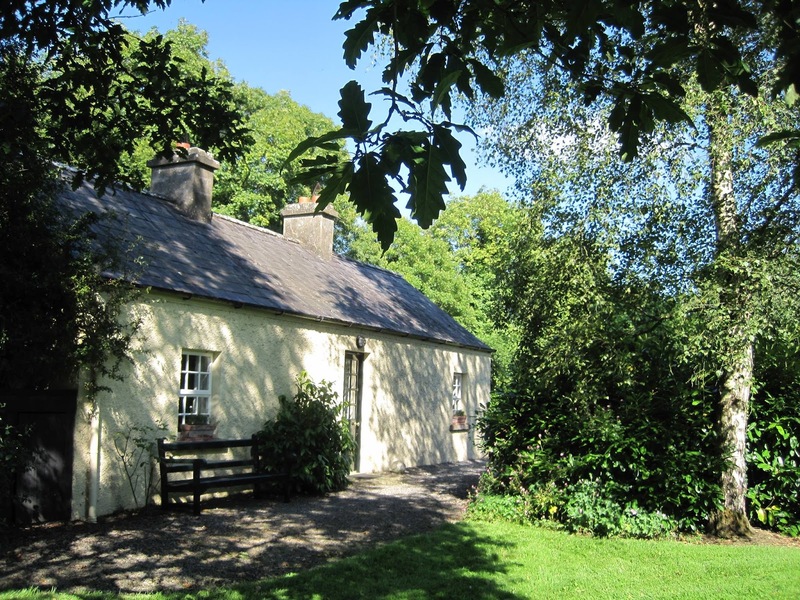 Clonleason Gate Lodge is a luxurious, one bedroom, riverside cottage in the Boyne Valley. It is the perfect location for a peaceful & romantic break. The front door opens into a pretty and very well equipped kitchen with a cosy dining area by the window. 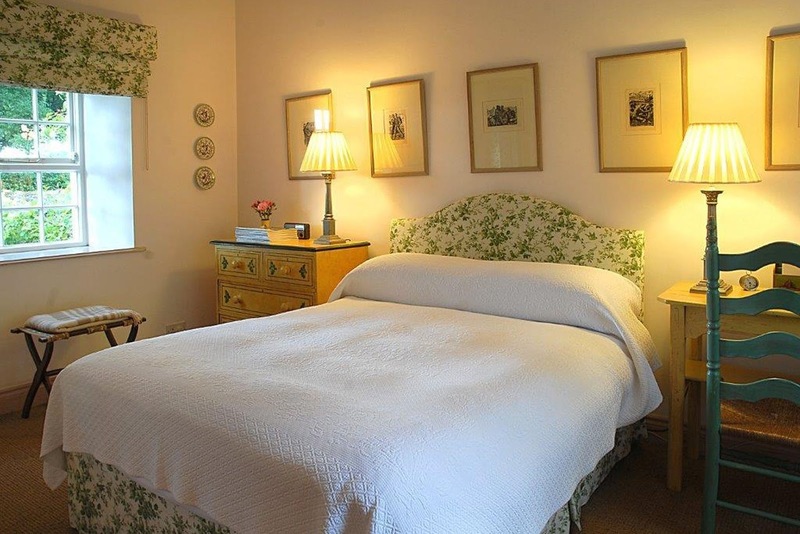 The bright, comfortable sitting room has a high ceiling, open fireplace and views over lovely countryside. Bookcases provide an eclectic collection of books, magazines and music. French doors open onto a terrace and secret garden. 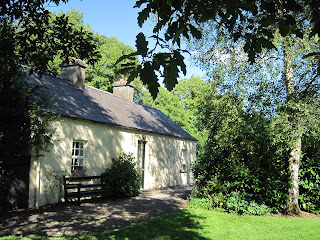 Lake and forest walks are on your doorstep, and Loughcrew is just twenty minutes away with its beautiful gardens. Further afield you can explore Trim Castle, Tankardstown House, Bective Abbey and the Ledwidge Museum.